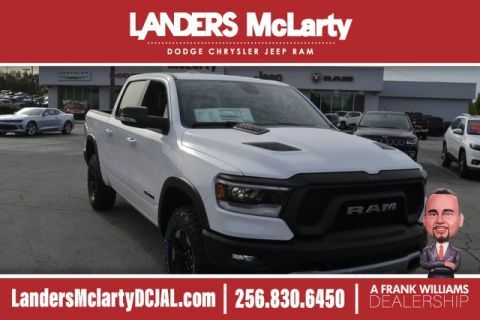 This 2019 Ram 1500 Longhorn is offered to you for sale by Landers McLarty Huntsville Chrysler. 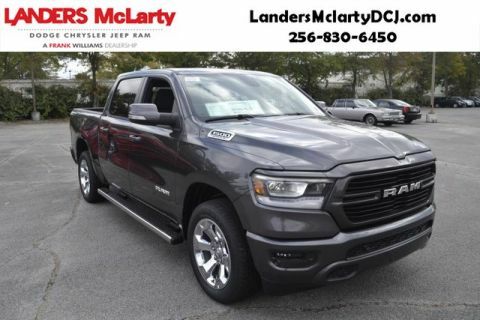 This Ram includes: BED UTILITY GROUP QUICK ORDER PACKAGE 25K LONGHORN E-LOCKER REAR AXLE Locking/Limited Slip Differential 3.92 REAR AXLE RATIO TRAILER BRAKE CONTROL LONGHORN LEVEL 1 EQUIPMENT GROUP Cooled Rear Seat(s) Heated Rear Seat(s) HD Radio Navigation System Power Retractable Running Boards AM/FM Stereo Satellite Radio Blind Spot Monitor Premium Sound System Cross-Traffic Alert Running Boards/Side Steps MAXIMUM STEEL METALLIC CLEARCOAT MONOTONE PAINT ADVANCED SAFETY GROUP Lane Departure Warning Automatic Parking Lane Keeping Assist Brake Assist Adaptive Cruise Control DUAL-PANE PANORAMIC SUNROOF Generic Sun/Moonroof Sun/Moonroof TRANSMISSION: 8-SPEED AUTOMATIC (8HP75) (STD) 8-Speed A/T Transmission w/Dual Shift Mode A/T ENGINE: 5.7L V8 HEMI MDS VVT Gas/Electric Hybrid 8 Cylinder Engine *Note - For third party subscriptions or services, please contact the dealer for more information. 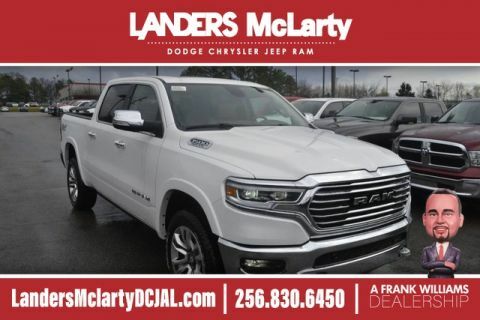 * There's a level of quality and refinement in this Ram 1500 that you won't find in your average vehicle. 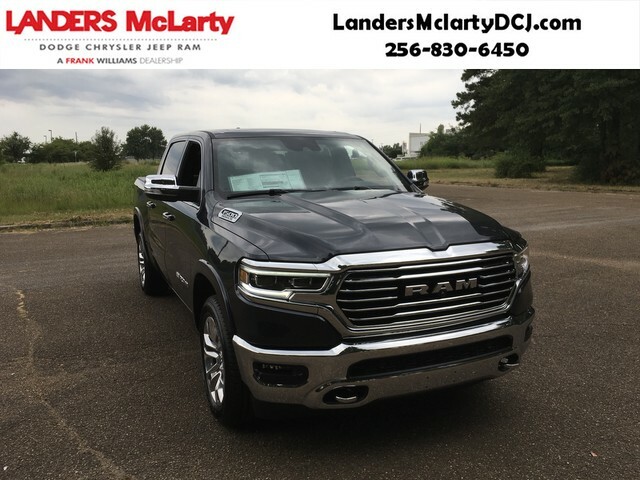 Added comfort with contemporary style is the leather interior to heighten the quality and craftsmanship for the Ram 1500 Enjoy the drive without worrying about directions thanks to the built-in navigation system. 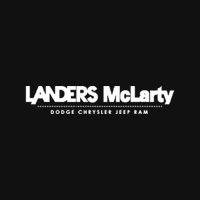 This Vehicle Does Not Include Tax,Title, And $699 Doc Fee.